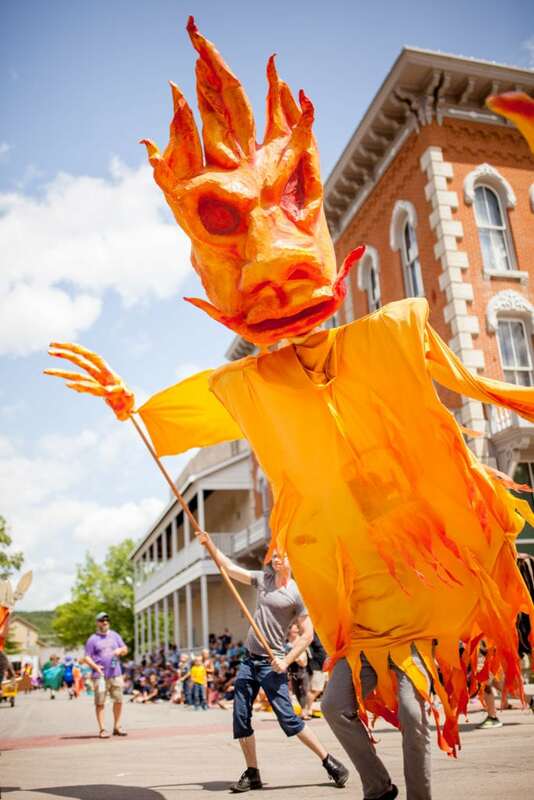 This Decorah city-wide festival is held each year on the last full weekend in July and includes fun activities for the whole family. Traditions new and old abound throughout the weekend. There is always lively dancing, challenging sporting events, delicious food, and lots of other entertainment. In 2019, Opening Ceremonies will be on Thursday, July 25. Vesterheim’s activities will include The National Norwegian-American Folk Art Exhibition, folk-art demonstrations and sales, performances, special guests, and more. Specific details will be posted closer to the event! To learn more about Decorah’s plans for the fest, call the “troll-free” hotline at 1-800-382-FEST, or visit Nordic Fest. 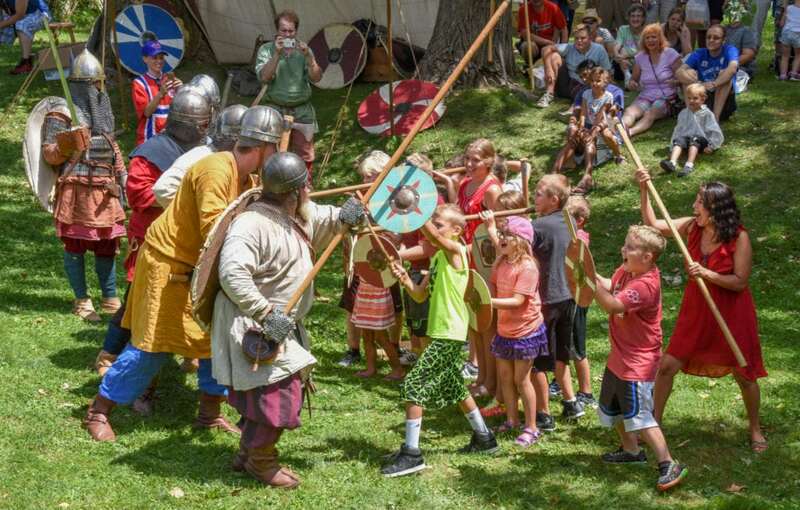 Want to see Nordic Fest from a different angle? Download the Volunteer Help Form here. Find an album of pictures from the 2018 Nordic Fest here.